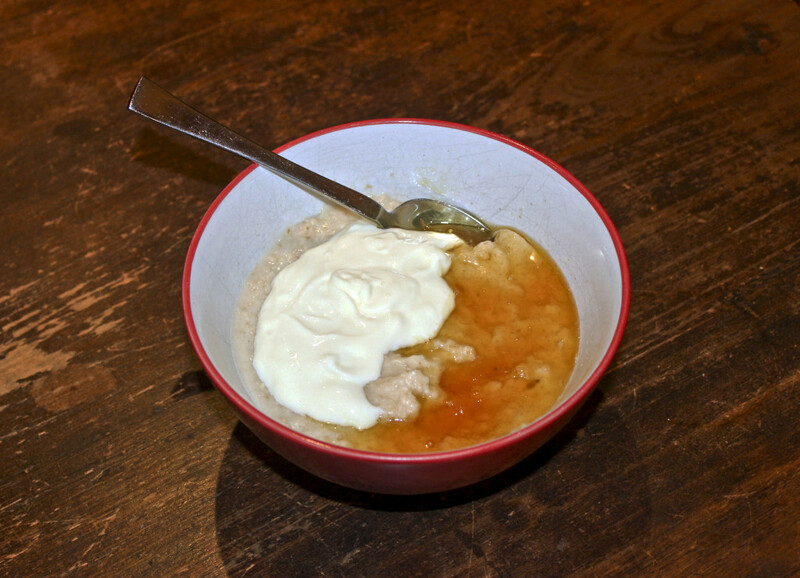 Ingredients: 2 Tbs Lupin Flake 1 cup rolled oats 2 cups water 1 tbs Jarrah honey – or desired amount 3 tbs Greek yoghurt Method Microwave oats and Lupin Flake in water for two minutes. Once cooked add Jarrah honey and Greek yoghurt. Enjoy!